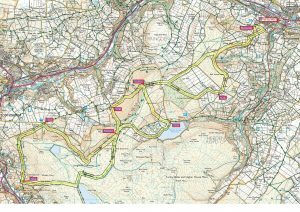 A challenging “Partially flagged” race over open moor and foot path with plenty of climb. All proceeds will be donated to charity. 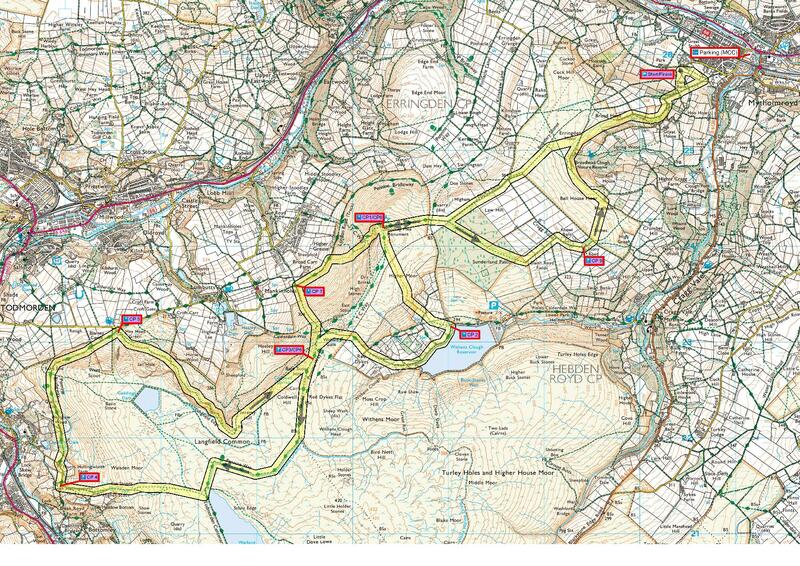 Race starting from the field up Nest Lane then Park Lane (same as for the Coiners race) Grid Ref: SE 040 271. Please allow 10 minutes. What shall I carry? 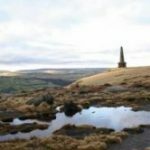 Full waterproof body cover, hat, gloves, map, compass and whistle must be carried. No kit, no run! What else we get up to!